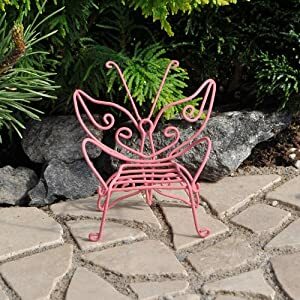 View cart “Pumpkin Fairy House Outdoor Decor” has been added to your cart. 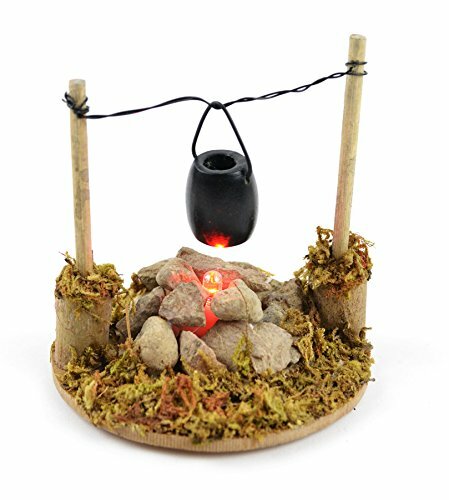 Touch of nature garden collection miniature garden fire pit with cooking pot 3.25″ (8.3 Cm) led lighted!, 1 piece. 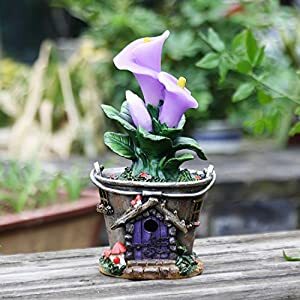 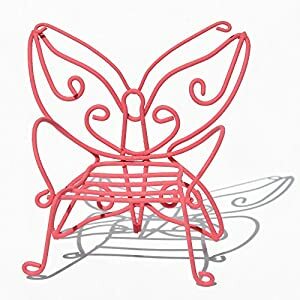 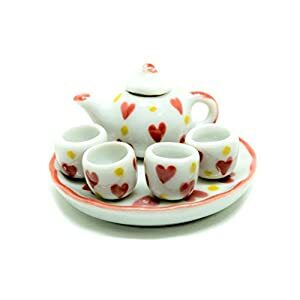 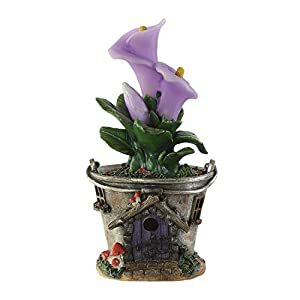 Perfect accent for any miniature garden!.